Industry leader GAC Pindar, appointed by the Organising Authority as the Event Shipping and Logistics Provider. The Royal Torbay Yacht Club are pleased to announce the appointment of GAC Pindar as the Event Shipping and Logistics Provider for the J/70 2019 World Championships being held in Torquay August 29th to September 6th. The event is expected to attract over 100 entries from across the world and to have GAC Pindar involved in the event as sponsors and logistics partners is a great boost for the organisers. Headquartered in the UK sailing hub of Southampton, GAC Pindar is trusted to deliver complex logistics services for the world’s biggest sailing events and is the official logistics provider for World Sailing. It made history in 2017 when appointed Official Logistics Provider for the Volvo Ocean Race for the second consecutive edition of the race, a first in the event’s 45-year history. 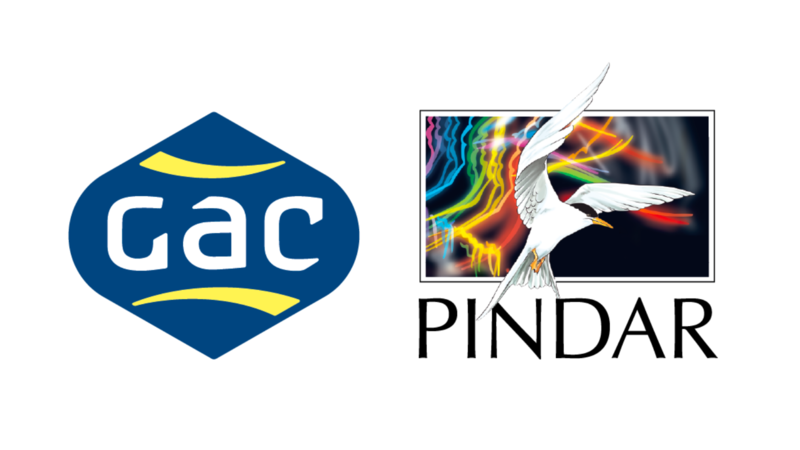 GAC Pindar is a strategic partnership combining the global service expertise of the GAC Group with the Pindar brand’s knowledge and understanding of the yachting world. Established since 1956, GAC employs over 9,000 people in more than 300 offices worldwide. 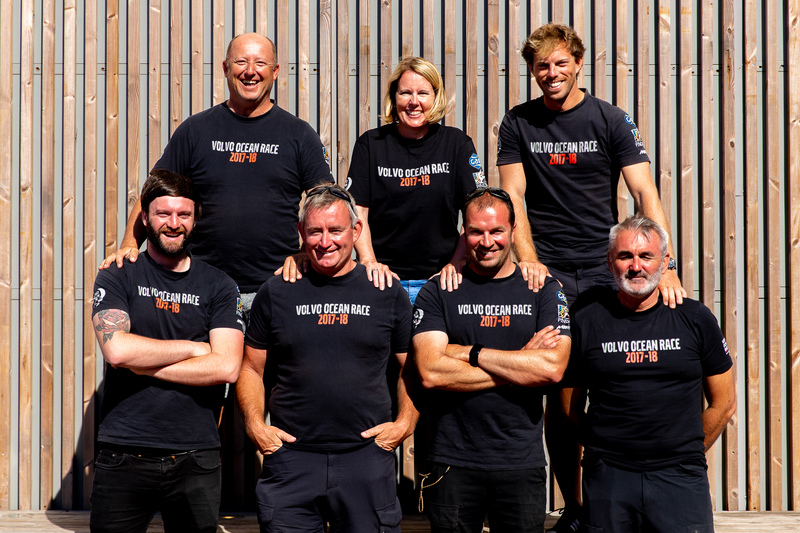 The same team that delivered the Volvo Ocean Race around the world can offer transport solutions for boats coming from Europe and worldwide advising on the best option to fit competitors’ needs. They have both containerised and ‘roll on, roll off’ (for boats transporting on trailer alone) sea freight and road haulage solutions and can also assist with boats towed behind vehicles, on curtain-sided lorries and ferry crossings. GAC Pindar can provide loading and lashing services where required and will handle all customs clearance procedures into post-Brexit UK, being an AEO (Authorised Economic Operator) approved customs broker.